What is the newest hot trend in dress shirts this Summer? 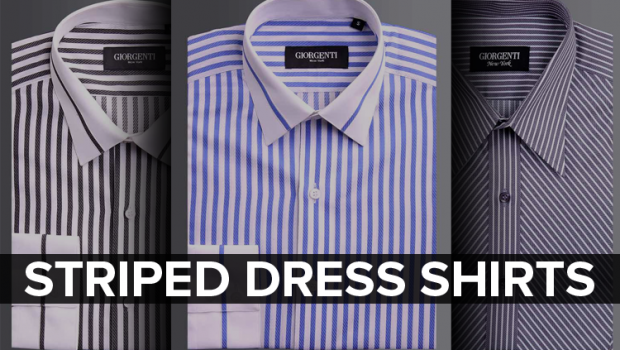 Striped dress shirts are the way to go! 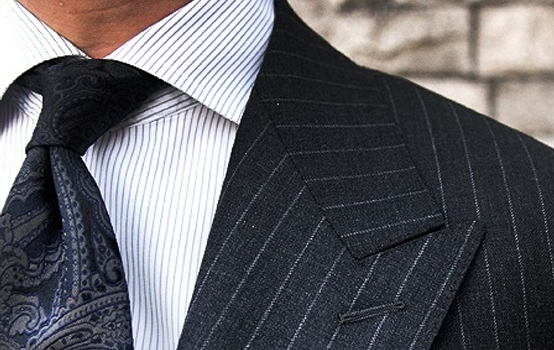 Striped dress shirts are versatile and a great way to update your wardrobe. 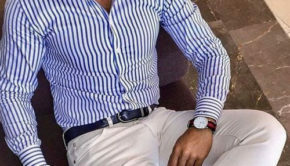 A striped shirt can be worn as a button-down for a sporty look with dress slacks, jeans or a sport coat ensemble. 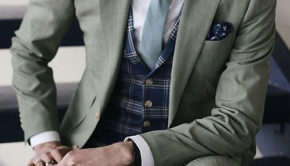 If you want to show your good taste, flair and expression, try a striped dress shirt with a wide spread white collar with your suit and see the compliments come rolling in. 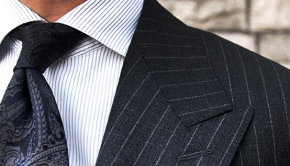 Another key advantage of striped dress shirts are that they are slimming because of the vertical lines. Who wouldn’t want to appear 10 lbs slimmer? In the market for a new stylish dress shirt? 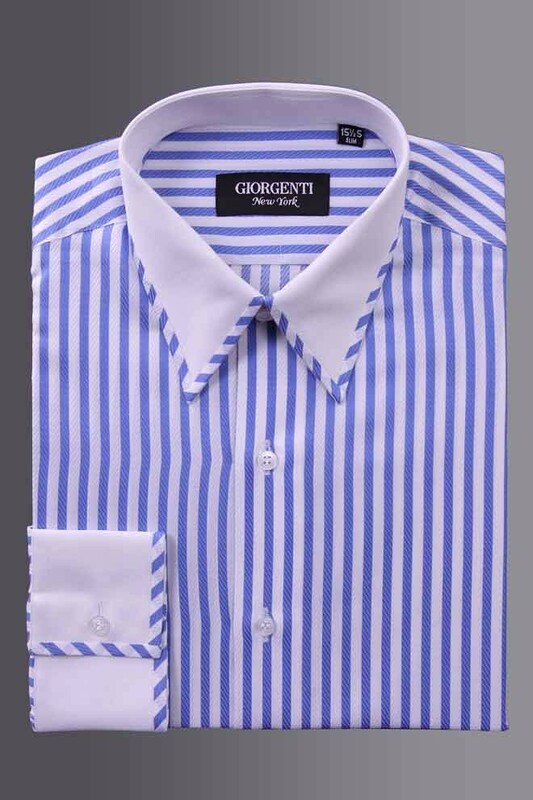 Giorgenti has a large selection (and variety) of stylish striped men’s dress shirts. 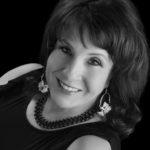 Book your fitting with Janine Giorgenti at Giorgenti New York’s new Garden City location! Call (516) 200-4088 (office) (646) 957-6916 (cell).